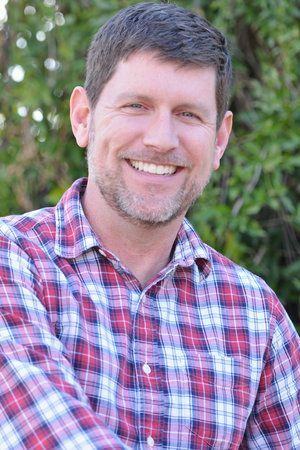 David has served at Common Ground Church as Senior Pastor since 2014. 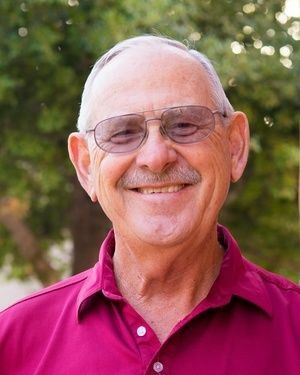 He has served in pastoral ministry for 23 years in various capacities: youth ministry, international missionary, education, and as associate pastor. David has been married to Stephanie Taylor for 20 years and has two daughters: Asha (11 years old) and Naomi (9 years old). 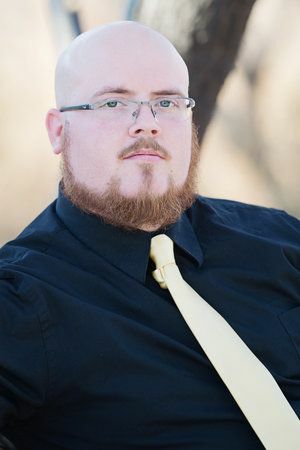 He has a BS in Sociology and Christian Studies from Union University in Jackson; a Masters of Religious Education from Southwestern Baptist Theological Seminary in Fort Worth, Texas; and a year of Doctoral Studies at New Orleans Baptist Theological Seminary. 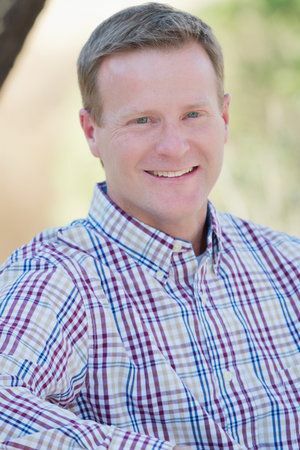 David enjoys reading, hiking in the mountains of Southern Arizona, and spending time with family. Andy has been part of our Common Ground Church family since December 2017, when Andy & Kristi packed up their belongings and left Kansas City. Andy grew up in Memphis, TN and attended the University of Memphis where he met his wife ~ Kristi. After graduating from UM with a B.S. in Education, he attended Southwestern Baptist Theological Seminary and completed a Master of Divinity in May of 1997. Andy has served over 20 years in ministry on church staffs as an associate pastor, student pastor, and most recently as an executive pastor for a church plant in Kansas City, KS. Andy and his wife Kristi are the proud owners of Max, a Yellow Labrador. Andy loves spending time with his wife, playing fetch with his dog, going for a run, hanging with friends, and catching a good movie. In 2008 Jennifer and her family moved to Sahuarita all the way from Tucson, Arizona, and joined Common Ground shortly after. 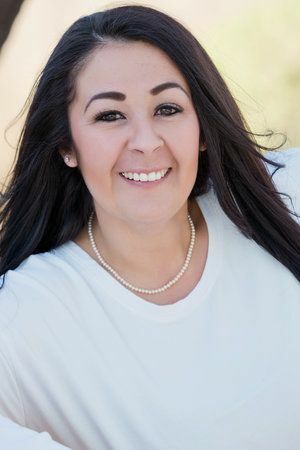 She considers herself a Tucson native, graduated from Desert View High School, and attended University of Arizona, majoring in Business Admin. She and her husband Don have been married for 20+ years and have four children and one grandson. She has been active in every church she's been a part of, serving with children, youth, and women's ministries. Her heart for children, willingness to serve, and her organizational skills make her an excellent addition to the Common Ground staff. Jamie, her husband John, and their three children moved to Sahuarita in 2006. She has been in ministry for as long as she can remember; living and serving in Southern California; Farmington, NM; and Vancouver, BC Canada. Her ministry experience includes children's director, women's ministries, and event planner. For the last few years, she has focused primarily on events. 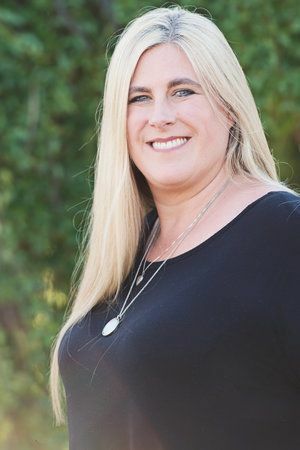 Her love for Common Ground Church and this community led her to become involved and partnered with the Town of Sahuarita and Rancho Sahuarita in several events. She and John have been married for twenty-six years and are blessed with three beautiful children. They have one grandson and another on the way! Originally from Yuma, Arizona, Ryanne and her husband Luke moved to Sahuarita in 2011. They began attending Common Ground where she quickly started serving in the children's ministry. 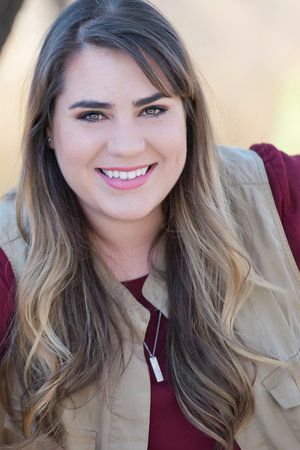 Ryanne has a Bachelors Degree in elementary education from NAU and has taught in the Sahuarita school district. She enjoys working with children and is grateful for the opportunity to spread the good news of the Gospel to children in our community. Along with her husband and two kids, Ryanne feels very blessed to be part of Common Ground's staff. Amy, with her husband of 17 years and their three children, moved to Sahuarita from Whittier, CA in 2013 and joined Common Ground in 2015. She was a coordinator for the American Heritage Girls Troop in California and also currently works for Los Ninos Del Valle as the Inter-generational Activities Teacher for the elderly and children ages 2-5. Her previous experiences and love for children and desire to show them Christ's love make her an excellent Nursery Director. Outside of church, her favorite pastime is watching her children play sports. As an avid fan of baseball, she won't miss an LA Dodger game and says the team color, royal blue (Dodger Blue), is her favorite! 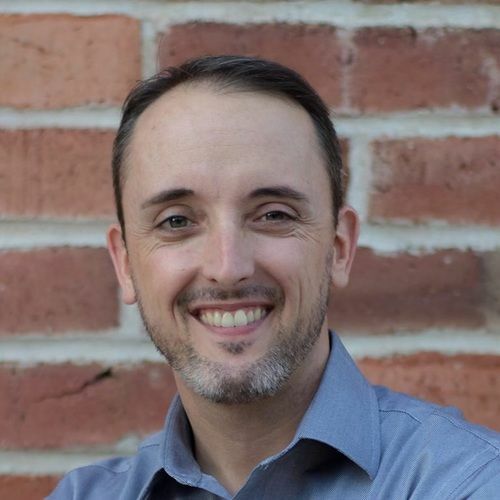 David moved to Sahuarita in 2005 and was invited to Common Ground in it's infancy. After years of discipleship, youth ministry, and a growing desire to know more about God, he gave his life to Christ and has been serving in ministry ever since. After high school, his passion for music and ministering to youth led him to a group called Epic Assemblies. Through this group, he was able to perfect his skills as a technician and serve as a missionary all over the nation. For two years, he served as the Technical Director for Epic Assemblies as they brought the Good News to high schools across the country. When he returned to Arizona, he came back to serve at Common Ground. In 2017, he was hired as the Technical Director. David is an avid sports fan. If he is not serving at church, you can probably find him rooting on Notre Dame or the New Orleans Saints. He is always available to play basketball, too! 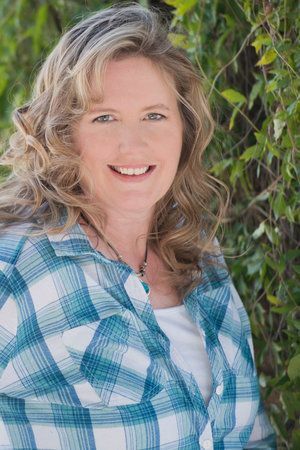 Zo and her family moved to Sahuarita from Cypress, Texas in 2008 to help with Worship Catalyst. Her entire family has been involved with Common Ground since then. Zo and her husband Bob have been married almost thirty years and have two children. Their daughter Devon is an ASU graduate and works in Mesa. Their son Dylan is attending ASU.